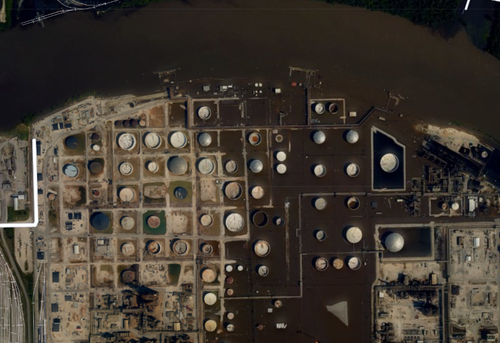 This draft page is attempting to create a workflow for people to identify reportable issues captured in aerial photography of Harvey-affected areas, specifically industrial sites. See the below resources to begin turning these into activities. Let's brainstorm some partners to work on this and future disaster responses with. See the main harvey page too for Groups. For the steps outlined above. You can also upload images as a comment on this page. If you got here from the NOAA Harvey image compiling activity, you can return there and resume at Step 2.